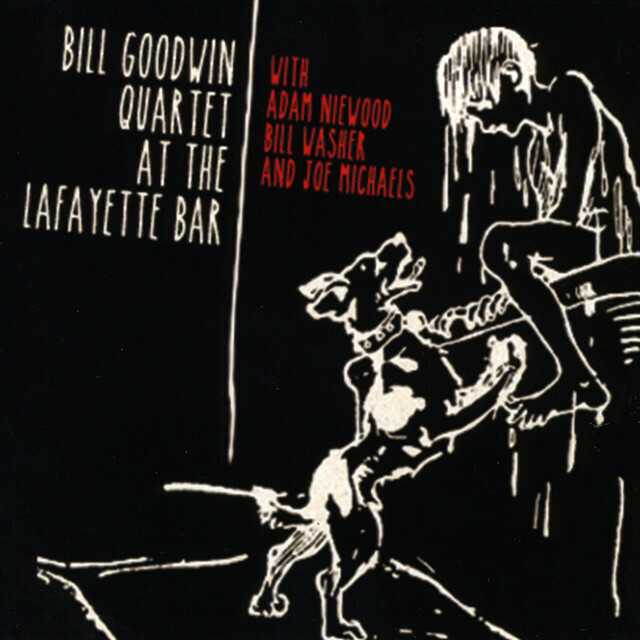 This is a compilation of live performances by Bill Goodwin (drums) with Adam Niewood (sax), Bill Washer (guitar) and Joe Michaels (bass) with Richard Burton sitting in on keys on two songs. They cover compositions by George Shearing (“Conception”), Bob Dorough & Ben Tucker (“Comin’ Home Baby”), Ornette Coleman (“The Blessing”), Charles Mingus (“Duke’s Sound Of Love”), Thelonius Monk (“Work”) and Jerome Kern and Oscar Hammerstein (“All The Things You Are”). While the group covers the main theme of the songs, they certainly interpret each into their own vision for the songs. This is a solid collection throughout. 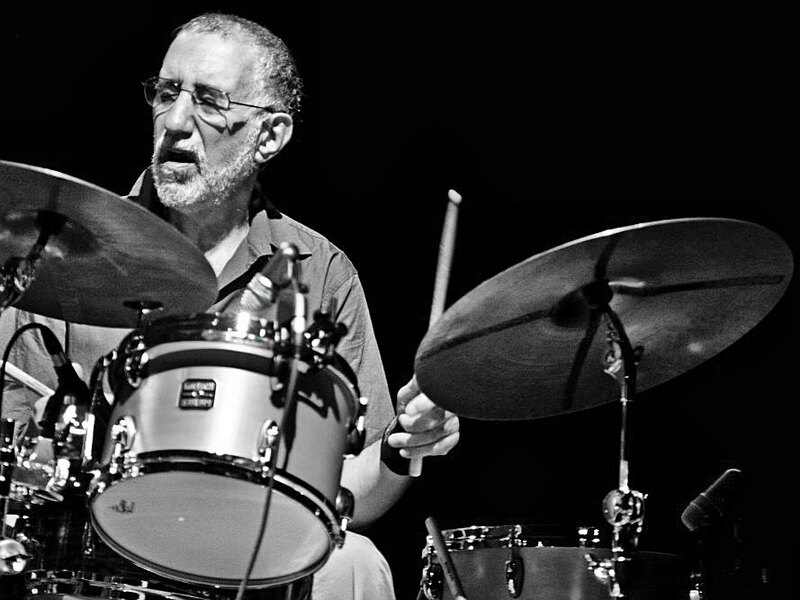 A New York City native, veteran drummer Eliot Zigmund has performed with numerous jazz luminaries throughout his long career. 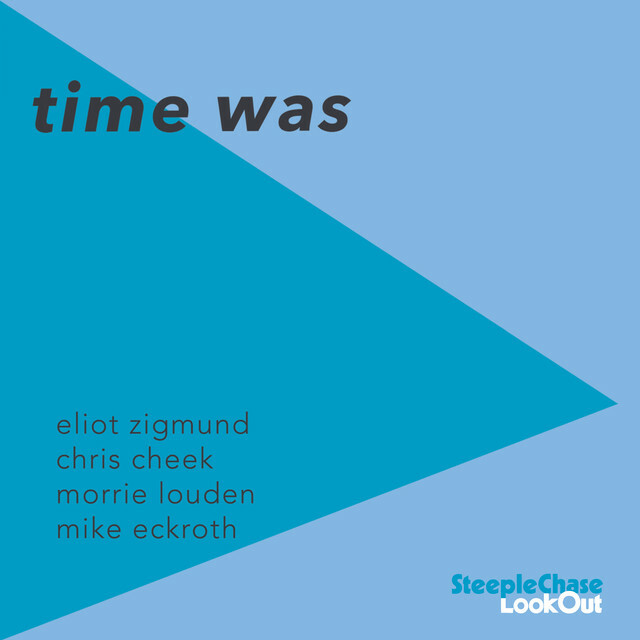 Here on his new album Zigmund leads a consummate quartet featuring saxophone star Chris Cheek. Zigmund is most well-known for his tenure with Bill Evans in the '70s where Zigmund's sensitive and tasteful support to the great pianist was always present. 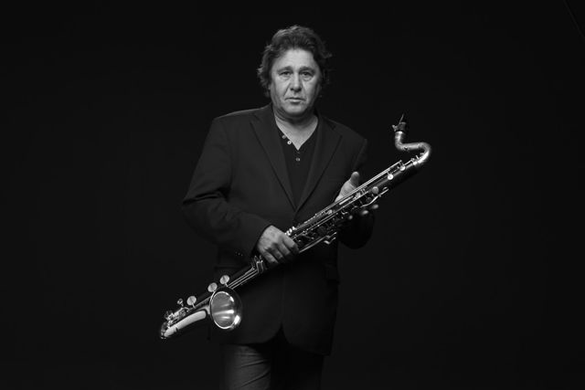 He's also played with Gary Peacock, Eddie Gomez, Michel Petrucciani and others. 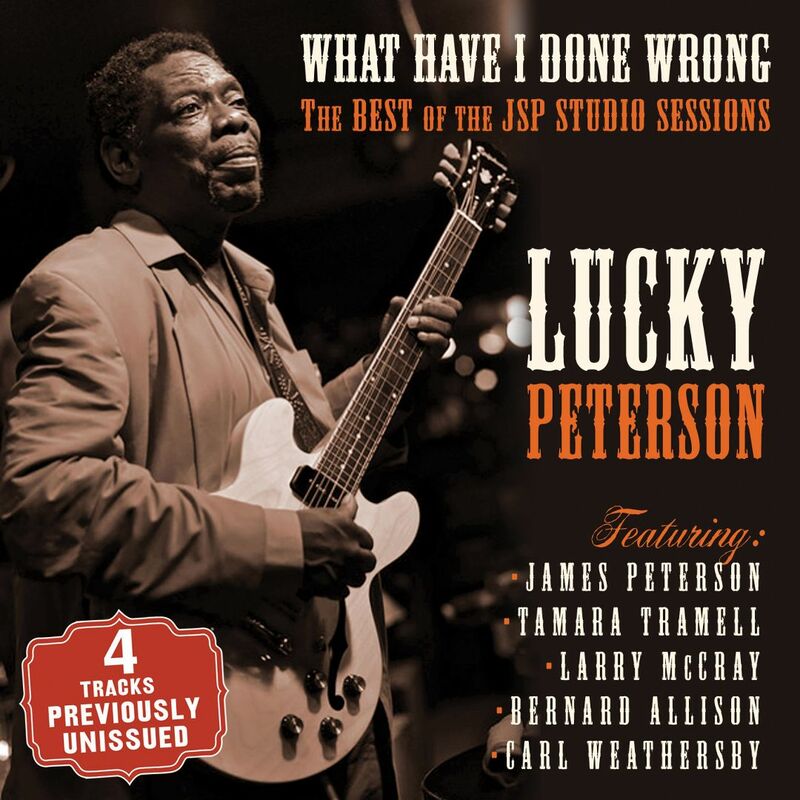 Multi-instrumentalist Lucky Peterson cements his position as one of the era's leading Bluesmen with this Best of the JSP sessions. 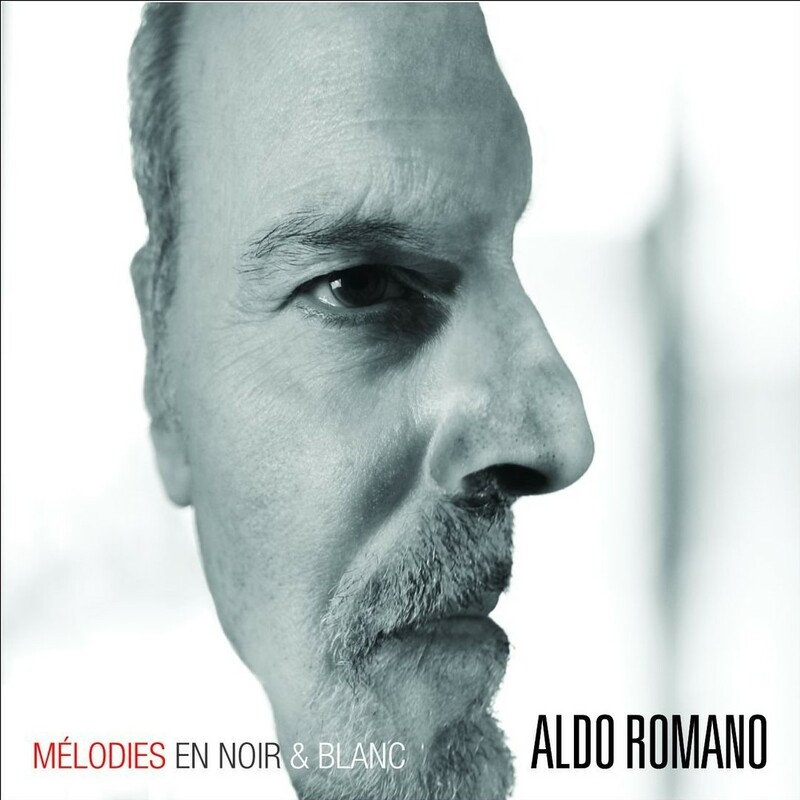 Features various special guests and this edition comes with 4 bonus unreleased tracks. A protege of Willie Dixon's he performed at the age of five on the Ed Sullivan show. Acclaimed as a child prodigy, he consolidated his musical skills at Buffalo Academy, before bowing to the inevitable and playing guitar and keyboards for the likes of Etta James. Bobby Bland and Little Milton. That pedigree is evident in every track here. We hear Lucky evolving from assurance to sheer mastery. And that's to say nothing of his singing, songwriting, and band leading skills. 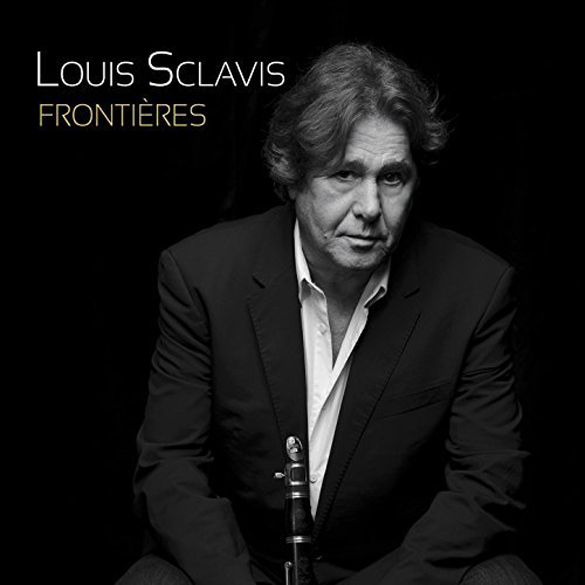 Le clarinettiste, saxophoniste, photographe, compositeur audacieux et improvisateur hors-pair est passionné par l’aventure du présent, sans frontières. C’est peut-être pour cette raison qu’il souffle sur celles-ci pour suggérer des alliances entre toutes les différences qui font la richesse du monde.